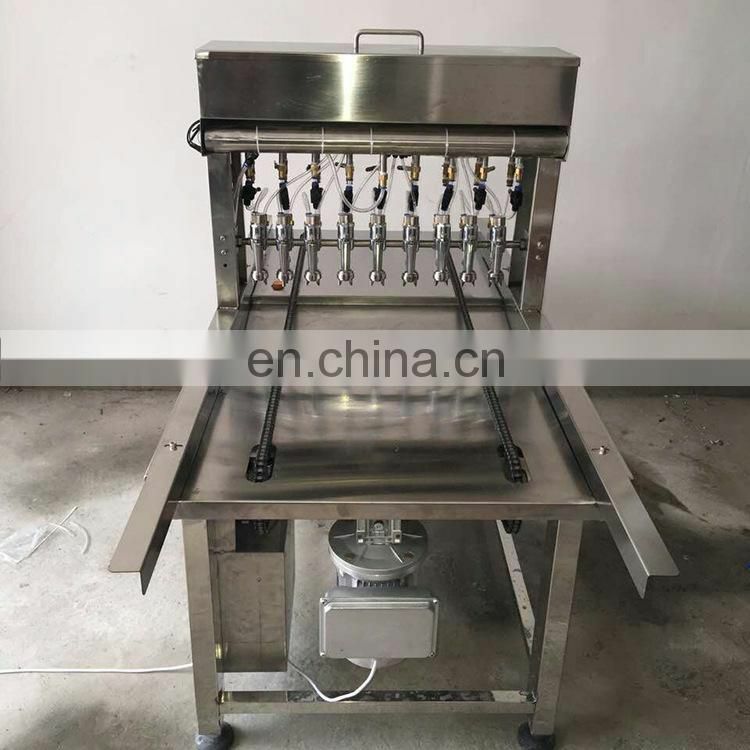 Cake oil spraying machine is used to cleaning a cake pan and inject oil to the pan before the process of food paste injection.With microcomputer control system, our machine can spray all kinds of baking trays. 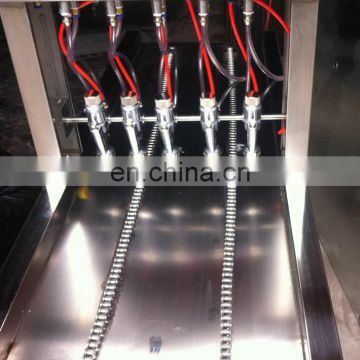 The big touch screen can adjust each space between molds (on the baking stray) and the mold quantity in each row. According to the mold size, the oil quantity can be adjusted by computer, and also the tray’s transfer speed can be easily adjusted. 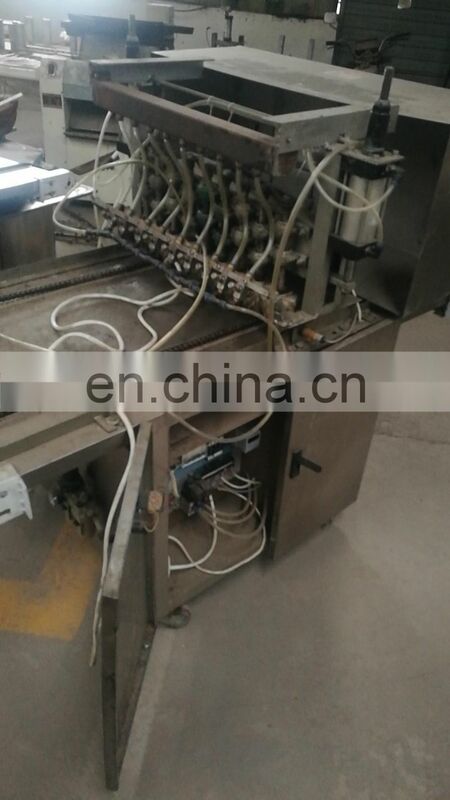 This machine can match with the cake grouting machine and tunnel Oven, and compose a set of automatic processing line. 2. 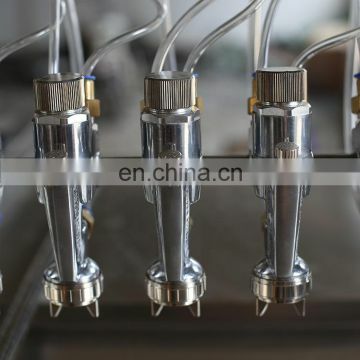 Spray evenly, Only with vegetable Oil, No need depanning oil, easy to fall off. 4. 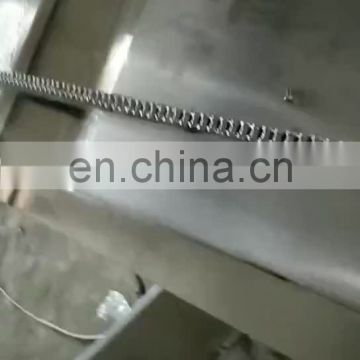 Advanced converter technique for transmit motor, can save energy and high efficient. 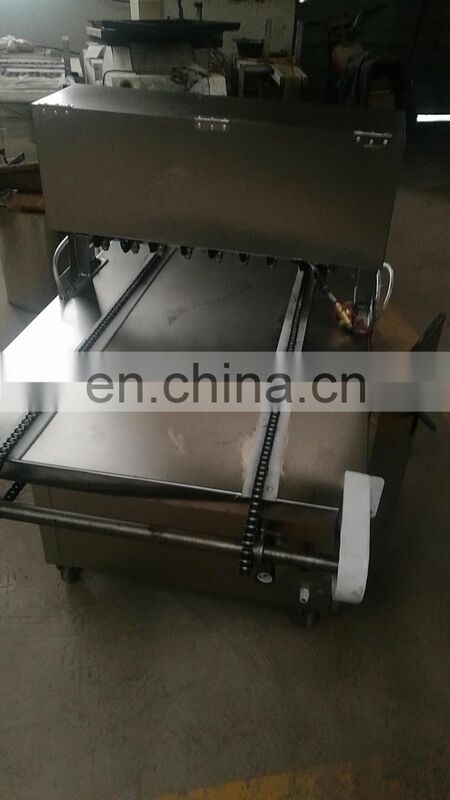 It can spray evenly, usually 120 trays per 1kg vegetable oil, and don’t need depanning oil. Not only save the cost but also easy to fall off. 1,This machine is Only use vegetable oil is ok, and don’t need depanning oil, so can save cost. 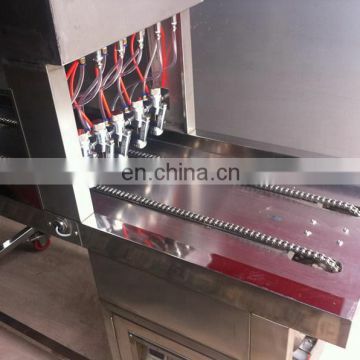 2,Each stray after sprayed was not stained with oil, so improve the working efficient. 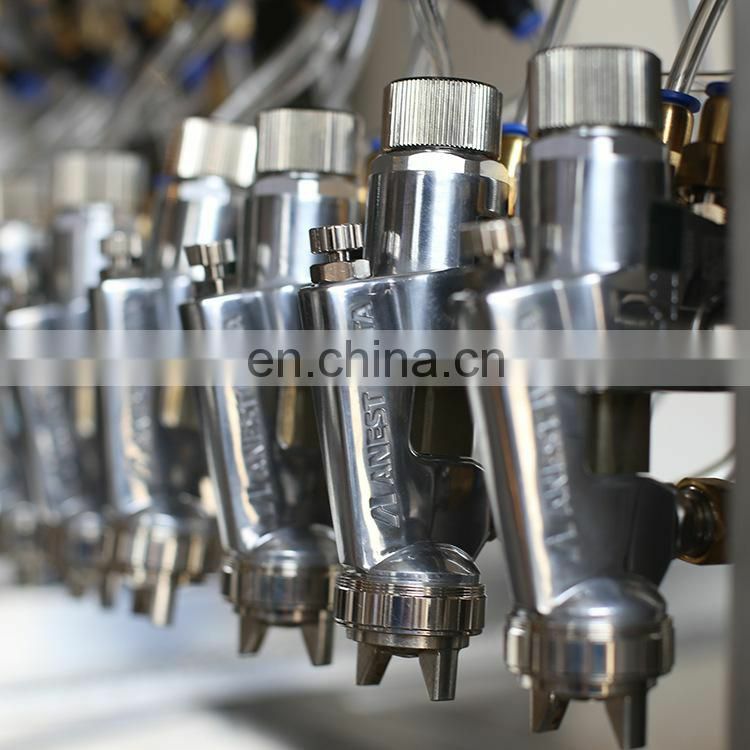 3,With the advanced Intl technology designed Nozzle, it can work long time and without atomization, same function with foreign Sprayer. 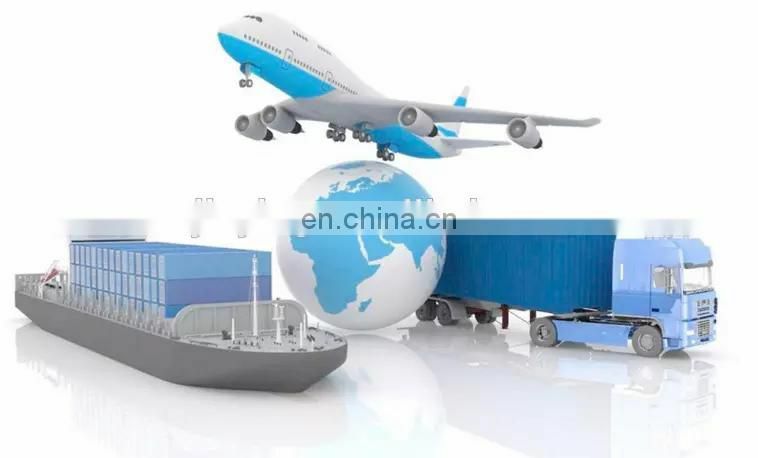 4,The transmit motor adopts advanced converter technique, both energy saving and high efficient. 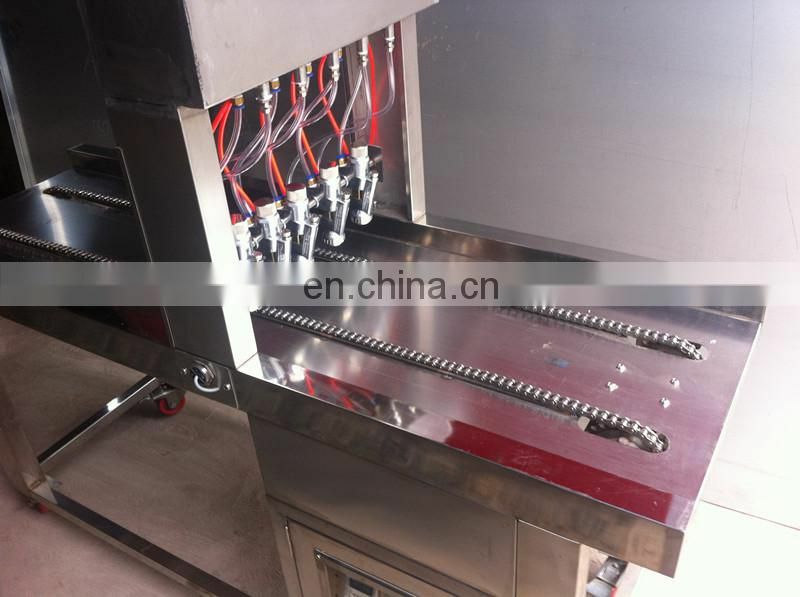 5,Spray Capacity: 50-70 trays per minute, can be used for four rotary furnace ‘s speed. 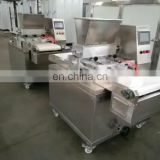 Only need one person to operate, convenient to use. 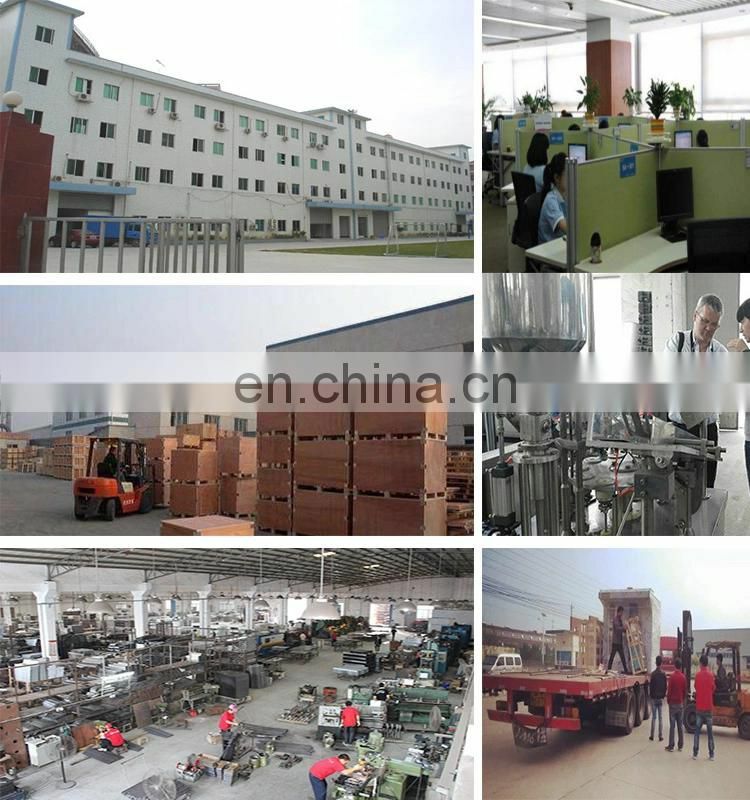 All produts purchased in our company are guaranteed to keep in good repair for 1 year . 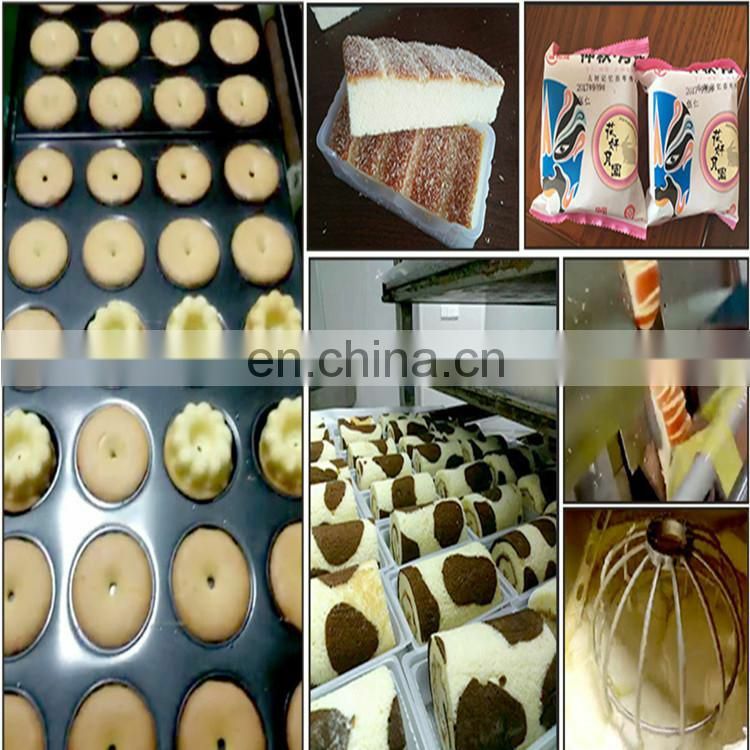 If quality problems happen in guarantee period, our company will maintain for free.